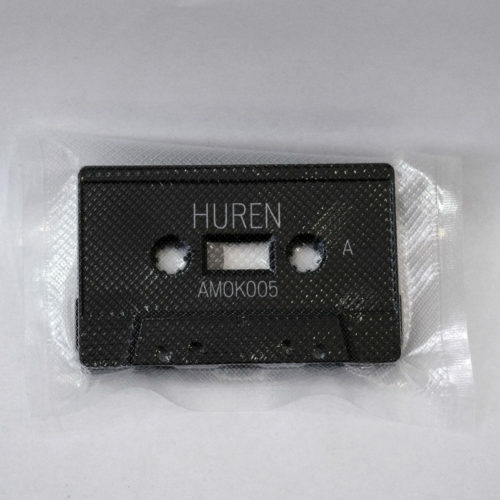 Kozmodroma is the new EP of Huren aka Dave Foster, also a member of Teste. 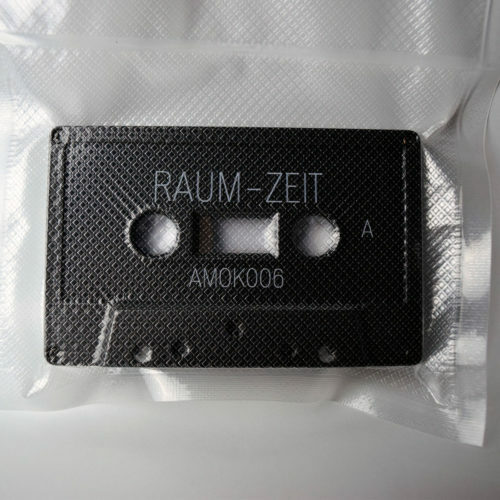 All recorded in 2016 since his recent teleportation to Berlin. Physical release: April 27, 2016. 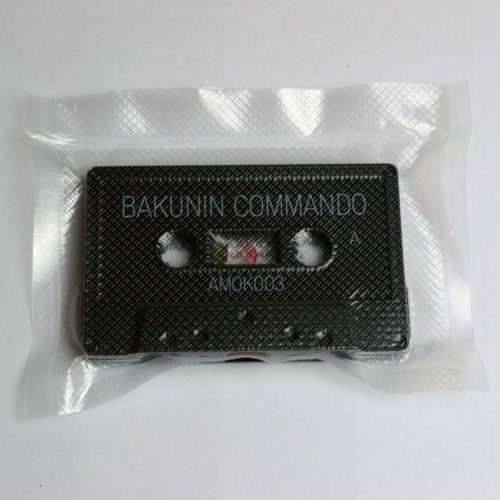 Cassette comes vacuum-sealed with download code.